Welcome to the Incense Guru! 1400+ products and growing. Incense Resin Sticks - All Natural! New 2018 Burners are here! Sample and Gift Packs -- Sample and gift packs of our best sellers and specials. 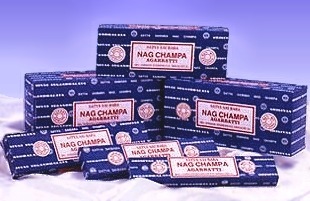 Sai Baba Nag Champa -- The Original Nag Champa Incense. 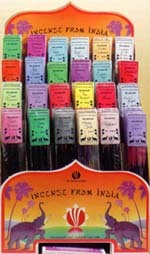 Incense from India -- Our specialty product - All HAND MADE 200+ scents! Tibetan -- Hard to find Tibetan Incense at a great price. 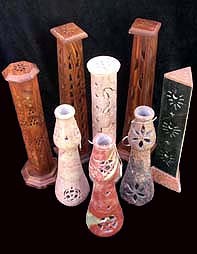 Traditional Incense -- Resins, woods and powders from around the world.